Yes, it's another dance "banger" featuring the chalkboard vocals of John Newman. And it's nowhere near as good as Rudimental's Feel The Love. Yes, Harris knows his way around a chart hit. And shock horror, this one has a GUITAR in it. But there's no denying this is Calvin Harris by numbers. And coming from a self-styled soul singer and a producer known for his euphoric sounds, this is as soulless and empty as the endlessly repeated Royal Baby jokes that have hit the web today alongside Blame. 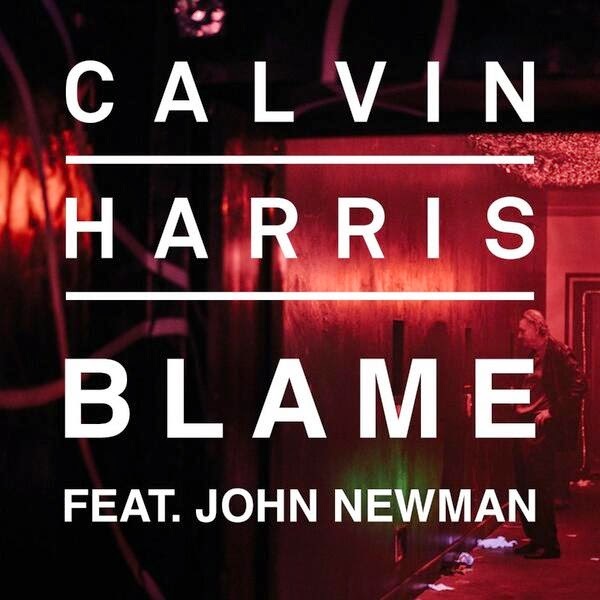 Listen: Blame is available now.